CompWell designs, manufactures, installs and manages Automatic Meter Reading systems for apartment buildings. 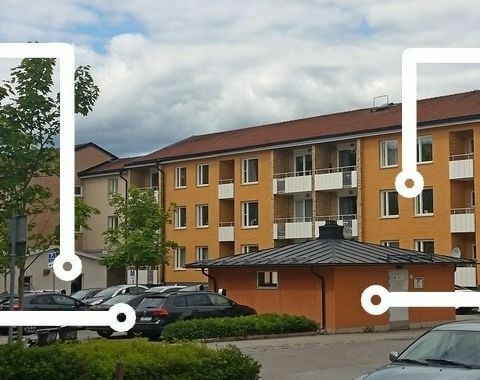 AMR from CompWell includes equipment installed in individual apartments, in central facilities, shared locations (laundry, gym) as well as on the parking lots (for heating and charging of electrical vehicles). Metering of electricity, water, heating energy, temperature and humidity.